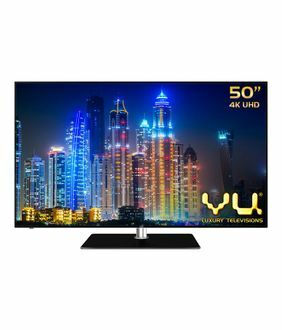 Over the years, Vu has emerged to be a popular TV brand for offering high-end features at lower prices. 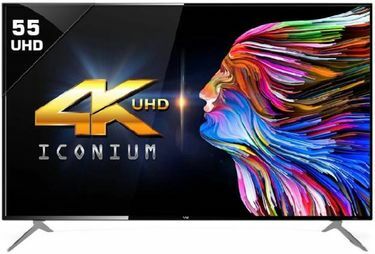 It has a list of 21 LED TVs that have a crisp Ultra HD (4K) resolution updated as on 25th April 2019. 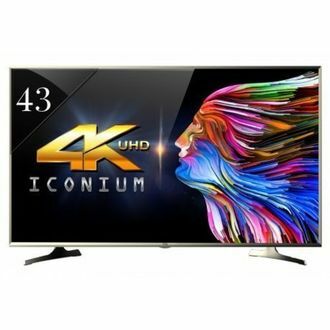 The TVs in this range are available in large screen sizes, with the minimum being 50-inch. 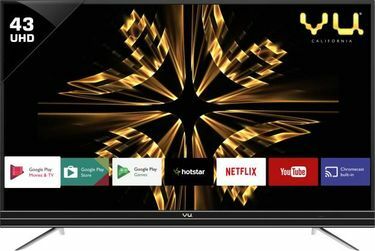 Almost all the models are smart TVs, which opens up a new window of extra features. Regarding connectivity, these televisions are incredibly rich and have Wi-Fi, an ethernet port, as many as 4 HDMI slots, 3 USBs and a headphone port, all at the back of the panel. The audio output is also excellent from each of the two speakers (20W each) along with surround sound effect. It consumes up to 120W of power while on the play and just 0.5W on standby. 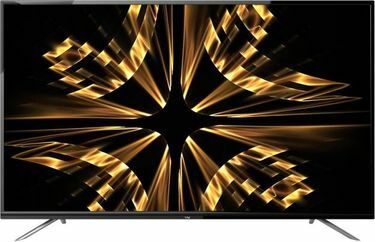 Ultra HD (3,840 x 2,160 pixels resolution) televisions are often expensive and call for a more detailed analysis before making the purchase. 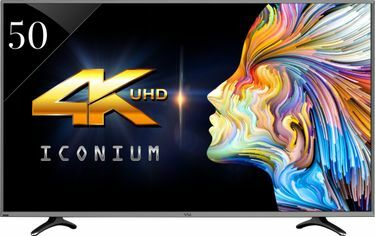 Hence, if you are planning to buy a Vu UHD LED TV online from websites like Flipkart, Amazon, etc., do consider checking through the specifications and the standard market price. 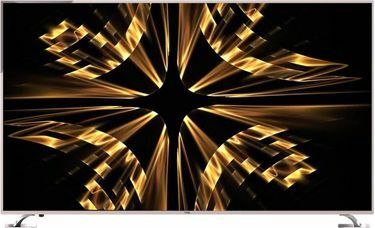 The prices, often more than two, shown on each of the product pages are the best prices that we could fetch from across the most popular online shopping websites so that you can make a convenient purchase.